Doris Hobbs is an Account Executive for Napa Valley Life, where she represents an elite portfolio of luxury wine labels and related retail brands through out the wine industry. She graduated from Delta College, with a Communications Degree in Media Studies and Marketing in 2003. After graduation she embarked a fruitful journey throughout the publishing industry working alongside some of today’s renowned Editors and Publishers. Named “Best of the East Bay” in 2014 as well as featured in the San Francisco Chronicle, British Vogue, Hawaii News Now, CBS13/CW31 and KPIX-TV CBS television networks. Doris is also a highly recognized Diabetes Awareness Advocate and Motivational Speaker. 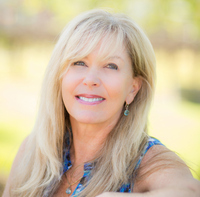 Follow her on Twitter – @doris_hobbs or reach her by email at doris.hobbs@napavalleylife.com. 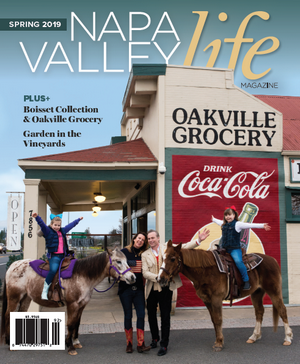 Laura Larson is a contributing writer specializing in winery and lifestyle experiences and is the feature editor for NVL’s Hidden Gems series. Laura is the Founder of Virtual Vines, a DTC sales and marketing consultancy focused on helping wineries build closer connections with customers through relationship marketing. 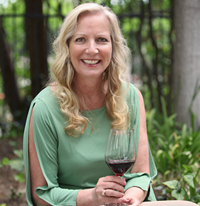 Laura is an active member of the Napa Winery Community. 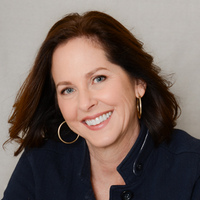 She is an appointed Board Member of the Napa Valley Hospitality Forum, a consortium of over 85 wineries focused on inter-winery collaboration. 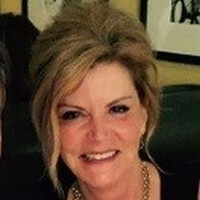 She is a member of the DTC Wine Symposium Steering Committee as a content contributor and workshop moderator and over the past few years, served as a panel expert and judge for the SF Luxury Marketing Council Winery Bootcamp and Rising Star Awards. 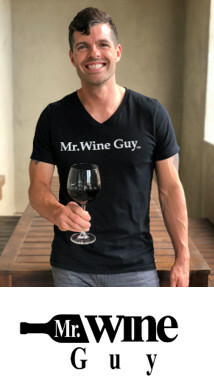 Laura also writes blogs and a feature column for Wine Industry Advisor, The V FILES ™; a Winery DTC best practices report scored by Mystery Shoppers. As an accredited sommelier, Laura’s passion for wine led her to explore some of the most prestigious wine regions all over the world and to the ultimate launch of her own wine label “601 Cellars “in Spring 2018. “Here today, another flavor tomorrow, my list is large and so is the world! Since 2001, Lowell has served as cover and editorial photographer as well as an occasional editor and writer for Napa Valley Life Magazine. 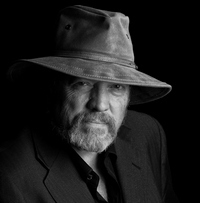 Lowell is an accomplished international photographer/artist with commissions by museums and book publishers, aerial photography commissions, and a host of fine art exhibitions. He received a five year assignment to document the landscapes and cultures of Bolivia, Chile, Dubai, Switzerland and India from the advantage point of hot air balloons. Lowell is co-owner of Art & Clarity, a photography and video company based in Napa. Robert Kaufman is an internationally published writer and award-winning photographer with an observant eye and insightful journalistic style that has taken him around the world, including all 50 states! 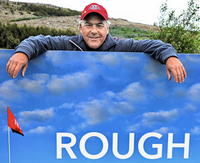 Robert’s entrepreneurial media career has included founding Northern California’s first-ever monthly golf publication and being instrumental in guiding Visit California’s golf marketing initiative to raise global awareness for the state as a top-tier golf destination. With only two continents (South America and Antarctica) remaining, Robert is always ready to embark on life’s next adventure. His work can be viewed at Picture PARfect. Eve Bushman has a Level Two Intermediate Certification from the Wine and Spirits Education Trust (WSET), a “certification in first globally-recognized course” as an American Wine Specialist ® from the North American Sommelier Association (NASA), Level 1 Sake Award from WSET, was the subject of a 60-minute Wine Immersion video (over 16k views), authored “Wine Etiquette for Everyone” and has served as a judge for the Long Beach Grand Cru and the Global Wine Awards. You can email Eve@EveWine101.com to ask a question about wine or spirits.